Thank you for visiting our website. 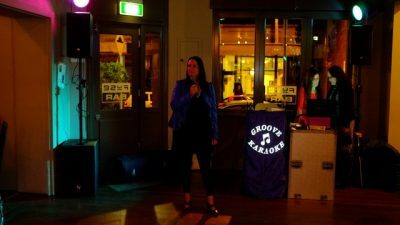 We are Groove Karaoke and we provide karaoke, jukebox & DJ hire from only $160 for the Perth Metro Area. 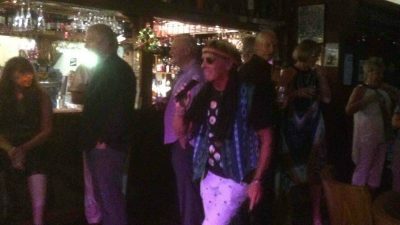 We also host 4 karaoke nights a week around town. FREE PERTH METRO DELIVERY ON ALL EQUIPMENT HIRE! Fill in our no obligation enquiry form and we will be in contact as quickly as possible to discuss your party requirements. 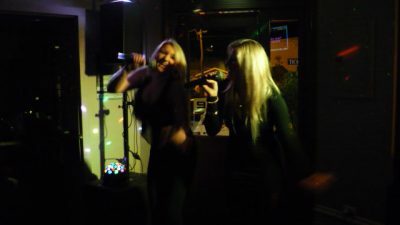 Sing Karaoke in Perth, WA! 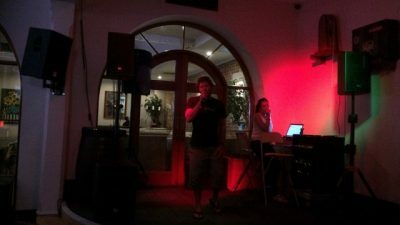 We run public karaoke nights at various Perth venues 4 nights a week. 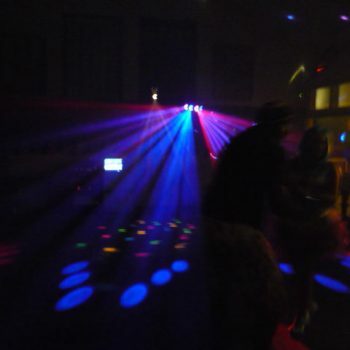 Check our venues by clicking below. We hope to see you there! 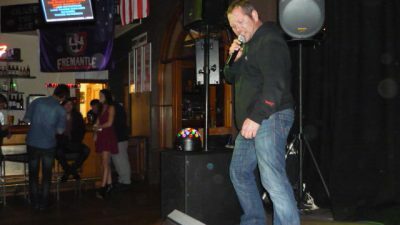 Are you a Karaoke Superstar ??? What is you favourite song ?? 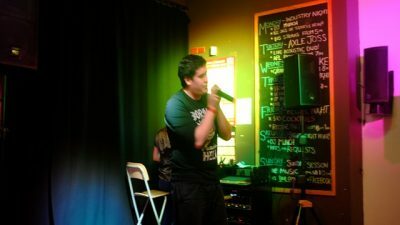 Have you ever thought about Singing in Public ?? Can be scary indeed, but it is also a lot of Fun !!! 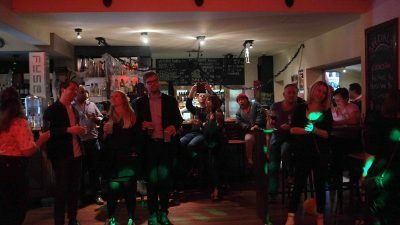 We host Karaoke at some wonderful venues like Bar Orient, Hotel Northbridge +Inglewood Hotel and Last Drop Beeliar every week. 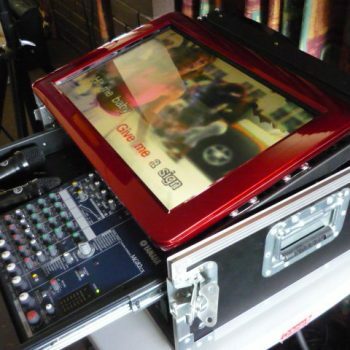 We also have Karaoke Machines for Hire with our Groove Box & Touch Screen Systems, they come with Speakers & Microphones + a 32″ Screen for the lyrics. 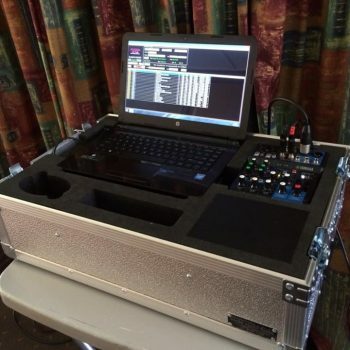 a cheaper alternative is our Mini Box same as The Groove Box but without Speakers or Screen. 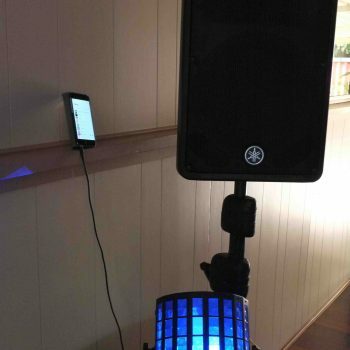 We connect it to your Sound System instead of a full PA system setup. All systems have 26000+ songs more than enough to choose between. 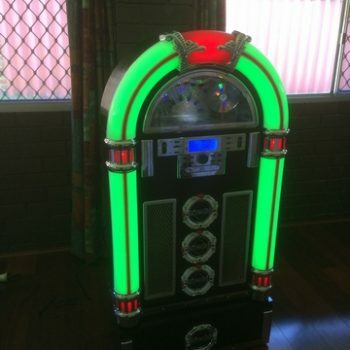 Check out our New Classic style Jukebox it plays CD’s MP3 & USB + Radio with free delivery to the Metro area. 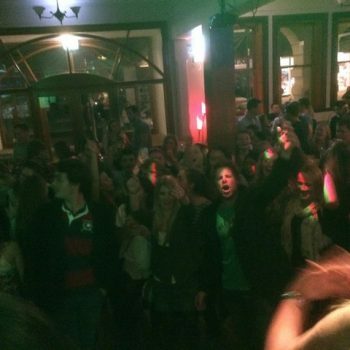 Also please have a look in our Gallery we have pictures from all sorts of events we have done over the years at our venues + Functions like IKEA catalogue launch and City To Surf Fun Run. 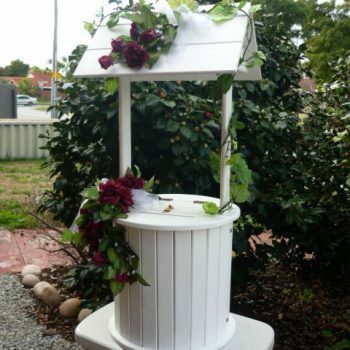 Find us on Face Book …. 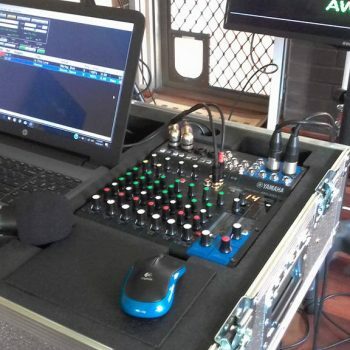 We have 2 pages “Groove Karaoke” and “Karaoke Hire Perth” where we post pics from all our venues and events also look out for our Van… The Groove Bus zig zagging around town most weekends. For any query contact us on 08 9361 4982. Thanks! 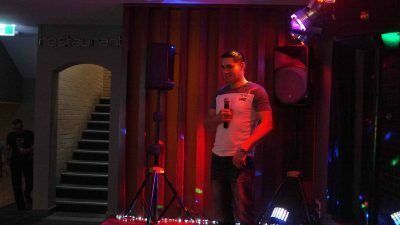 Groove Karaoke's Hire Page Groove Karaoke's Hire Page is at State Theatre Centre of Western Australia. 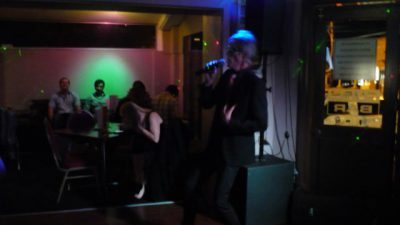 Thank you to all our wonderful customers who have made Groove Karaoke such a success and so much fun over the years!